Look what you can learn! 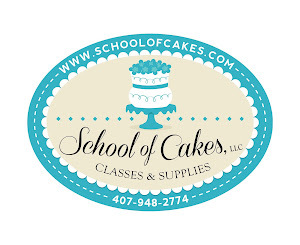 Be the hit of your next event with one of these CAKES! Must be 18 years old or attended by parent or guardian. 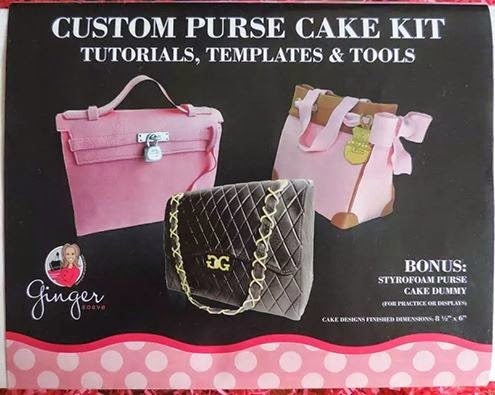 Only $150.00 for this 4 hour class and you take home your fake cake and your kit. See other details below. Refreshments served. Need deposit (1/2 of class cost) paid by end of Feb. 2015 and balance to be paid in full 7 days prior to class. Your deposit means you keep the kit in case you can't make it to the class. Once paid in full there no refunds. Pay Pal is the only method I take at this time. I'll need your Pay Pal email to invoice. You bring fondant and I bring the rest! © 2013 Bonnie Moses/School of Cakes LLC. Powered by Blogger.